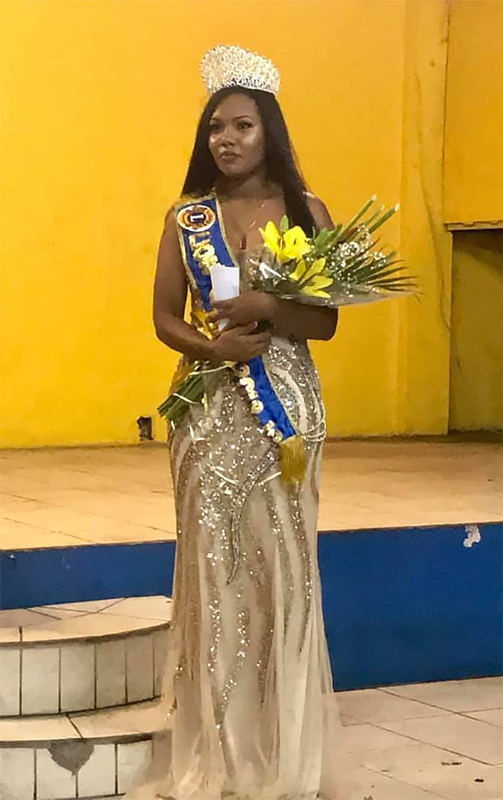 The San Pedro Lions Club has a new beauty queen! 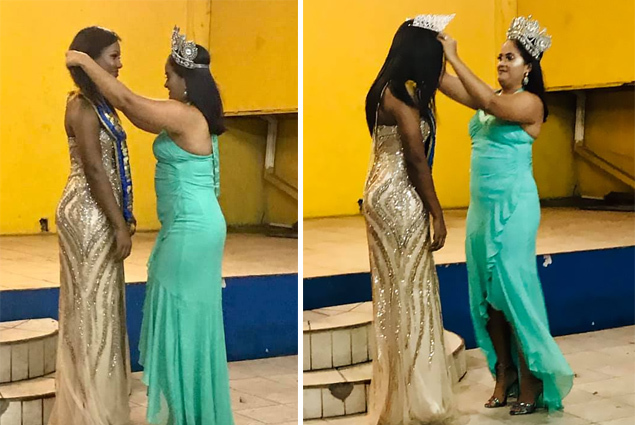 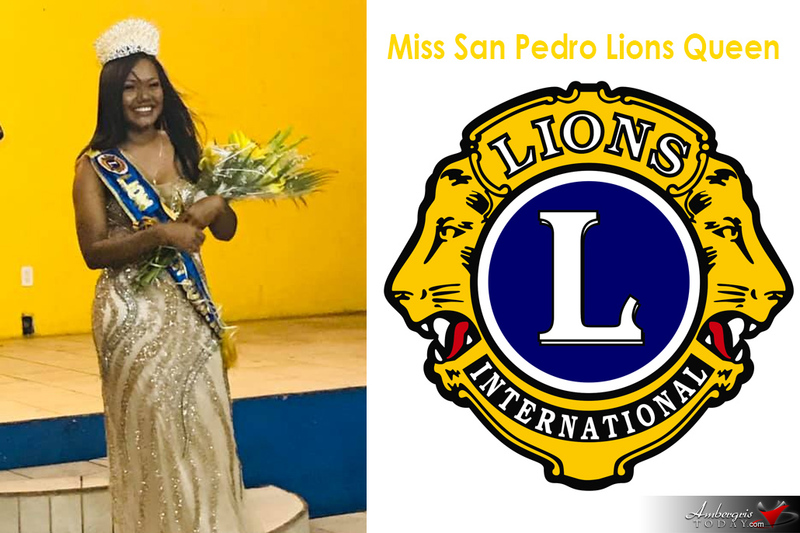 Lovely Miss Ashley Barrientos was officially crowned on Saturday, April 13, 2019 at the San Pedro Lions Club by outgoing queen Erika Bodden. 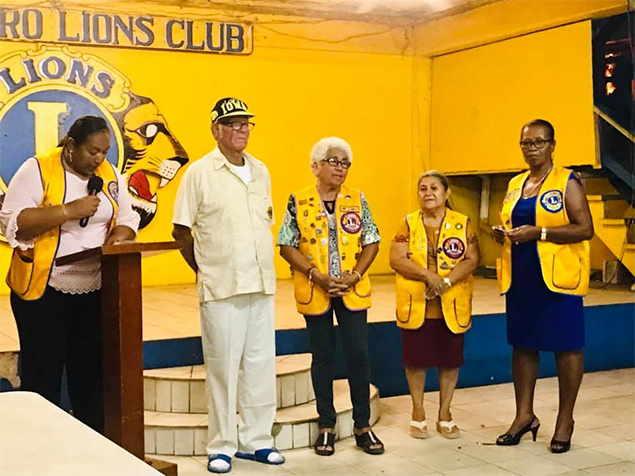 During the ceremony three lion members; Gonzalo Lara, Nita Marin and Nelly Sabido were given special recognition and awarded a special pin by Lions International.